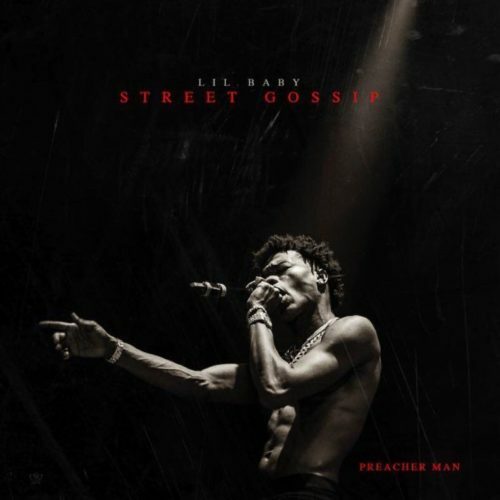 Lil Baby stays on schedule and delivers his new project Street Gossip. 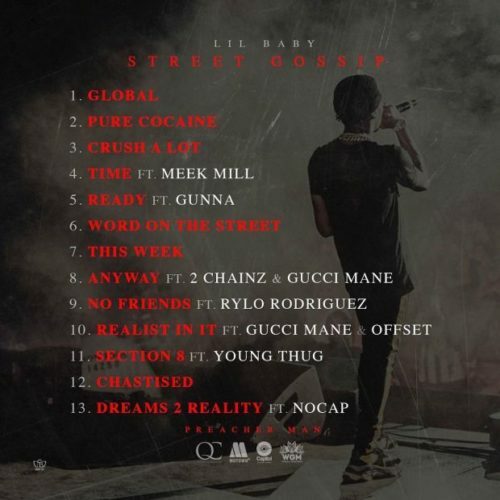 Featuring 13 new tracks and guest appearances by Meek Mill, Gunna, 2 Chainz, Gucci Mane, Rylo Rodriguez, Offset, Young Thug, and NoCap. You can stream Street Gossip in its entirety below and download it now on iTunes/Google Play. Also check out his new interview with Angie Martinez.